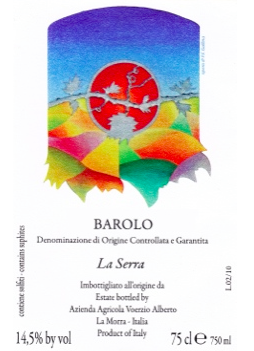 Those classic tar and rose notes come shining through on this mineral, savory and balsamic Barolo. A serious drop with powerful grainy tannins and searing acidity, exposing the paradoxical nature of nebbiolo through an equally delicate palate of violets, tar and drying red currants amidst all that muscle. One to hide away and forget about for many years. You’ll be rewarded for your patience, pinkie swear.